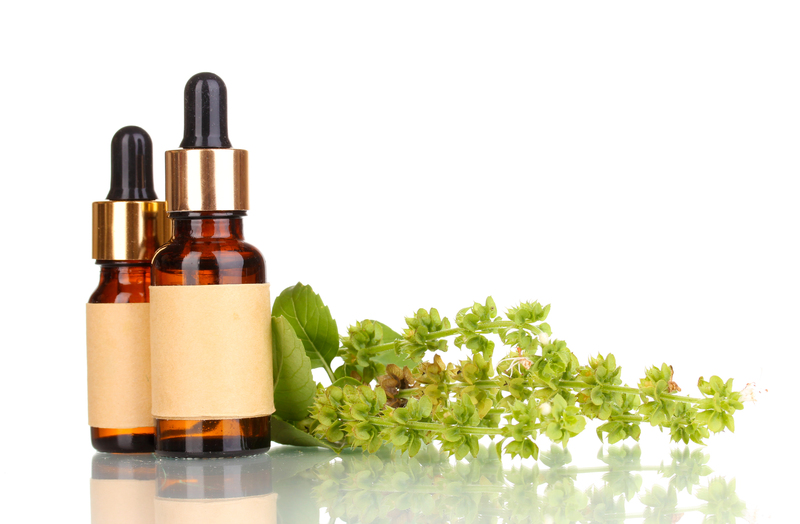 How does Homoeopathy benefit children? Children right from infancy until teenage years go through so many shifts in their systems that they stay constantly challenged. Whether it is emotional, physical or intellectual, the children benefit greatly when they are started early on homeopathic medicine. The common problems encountered in this age group are difficulty latching on for breastfeeding, crying, colic, reflux and constipation. Homeopathy works well in all these conditions. The way the medicines work for example in the case of colic is that it allows better magnesium absorption thereby reducing the spasms which actually cause pain. In case of constipation, the homeopathic medicine works by allowing more water absorption in the large intestine, thereby helping to form a soft stool. Taken regularly, the colon becomes healthier and constipation can be reduced. 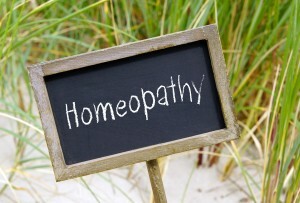 The unique point of homeopathy treatment is that very small and infrequent use, does help bring back the equilibrium of the baby and he/she is back to good health. Common issues seen are:- Dentition issues, troubles with eating solids, constipation, developmental delays. In many cases, deficiencies are observed which are generally taken care of by supplements. The way homoeopathy works is by stimulating the liver to produce more bile and this in turn improves metabolism, allowing better absorption of nutrients and this way vitamin and mineral deficiencies to be eliminated. From 12 months to 5 years. Bedwetting, nail biting have emotional and psychological reasons. Since homeopathic case taking involves an exhaustive history taking which involves the mental emotional state, the homeopathic remedies chosen to help the patient relieve himself/ herself of the stress and thereby bring about healing. Ear infections are a result of low functioning immune system and homeopathic medicines stimulate the immune system by getting rid of old suppressions and allowing the vital force or chi to function with greater efficiency. Injuries, cuts and bruises are best treated with Homeopathy. In my personal experience I have seen that simple homeopathic remedies like Arnica and Calendula stimulates improved blood supply which leads to faster and better healing and many times no scars as well. If you would like to have your child checked and treated call our clinic at: 04 3481166 and book an appointment with our homeopathy specialist, Dr. Manjari Rao.